RealScout, which provides a branded, advanced collaborative search platform to brokers and agents, has signed up the 250-agent Sereno Group, its largest brokerage deal to date. 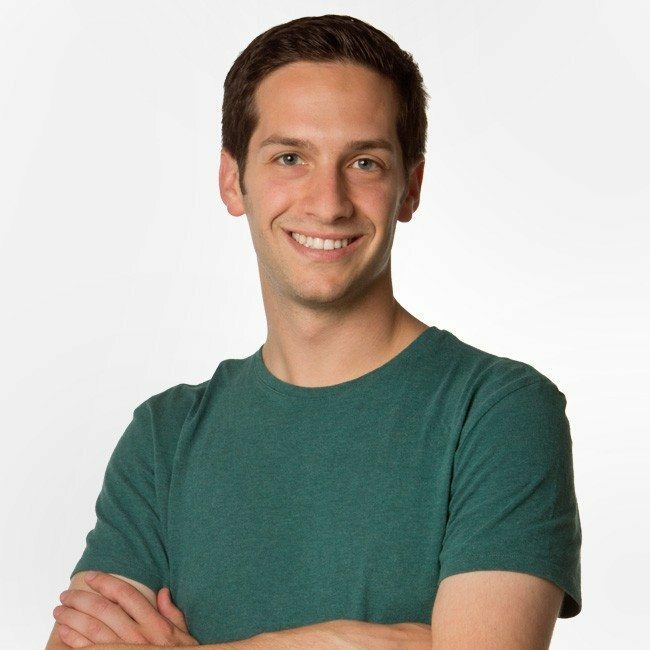 The signing comes as the 2-year-old startup prepares to expand from its early San Francisco Bay Area and Washington state markets into Southern California in the second half of this year. RealScout’s value proposition centers on giving brokers and agents branded versions of its sophisticated search platform and iOS mobile apps to help them compete with large national portals like Zillow and realtor.com in the search and lead generation business. 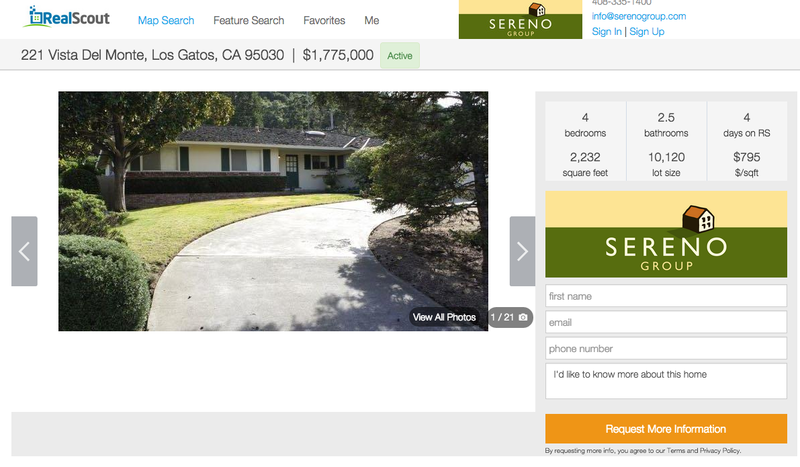 Screenshot of a property detail page on a Sereno Group-branded version of RealScout. RealScout also focuses on helping brokers and agents convert buyer leads into clients by giving them access to a backend dashboard where they have insight into how consumers use their branded RealScout sites. 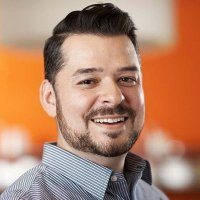 Mountain View, California-based RealScout has also announced that Pierre Calzadilla, former senior manager of rentals at Trulia, has joined the firm as director of strategic partnerships to help stoke its growth. The hiring comes on the heels of a $6 million funding round the firm announced in November. In addition to Silicon Valley-based Sereno Group, RealScout has also recently signed broker-level deals with three other firms in California: Carmel-based Carmel Realty Company, Berkeley-based Berkeley Hills Realty and Santa Rosa-based Bertolone Realty. Two previous broker clients, San Francisco-based Hill & Co. Real Estate and San Carlos, California-based Today Sotheby’s International Realty, have also renewed their existing RealScout contracts. RealScout launched first as an agent-focused platform, but added a broker version in October. The broker edition gives firms the ability to both brand the search platform at the firm level and offer some or all of their agents their own branded versions for an additional fee paid by the firms or passed on to agents. Among the 12 brokerages who have signed up with RealScout so far, 500 agents have branded versions of the platform, RealScout CEO Andrew Flachner told Inman. The firm also has hundreds of agent clients aside from those associated with its broker-level deals, he said. Editor’s note: This story has been updated to note that RealScout’s value proposition includes helping brokers and agents convert leads into clients.